Feel free to contact us at any time or come visit our location on the corner of Weston Road and Rutherford Road in Woodbridge. Our office is conveniently located inside Longo’s Plaza and we offer flexible hours that suit any schedule. We also offer specialty appointments that can be scheduled outside of our office hours. If you would like to schedule a specialty appointment please contact us via e-mail, the phone number or through the contact form on our site. 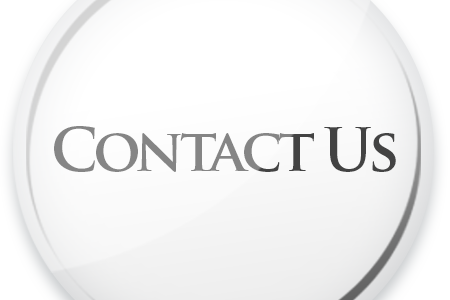 Through e-mail, phone or contact forms we can also answer any of the questions that you may have about our products or our experience in the industry. Do not hesitate to contact us today!